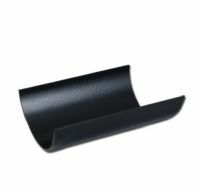 Our uPVC guttering really came in to style in the 1980s when uPVC products like windows and doors came in to the market. 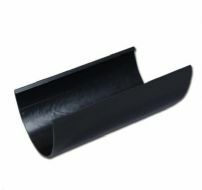 Our black gutter brings a clean and stylish look to your project and will bring the finish you need to perfect your roofline. 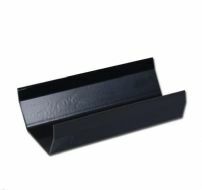 Our black uPVC gutter is simple to clean, by using warm soapy water you can easily bring it back to like new at any time, we recommend 2 to 4 times a year to keep your roofline looking like new. 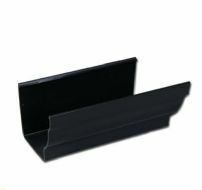 Along with been easy to clean and maintain, our black uPVC gutter is strong and durable, been able to withstand the great British weather. 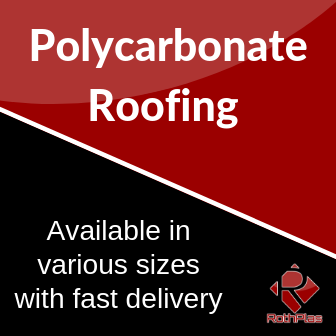 The weight of snow, the strong wind and rain, our black uPVC gutter will hold up and do its job while still maintaining that clean finish to your roofline. 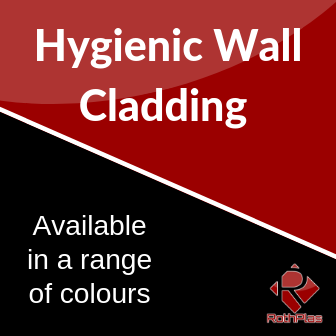 We also offer a bunch of black uPVC products like brackets, joints and bends to help get the fit and flush finish you desire.